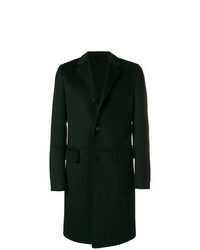 Prada Wool Coat £1,291 £2,153 Free UK Shipping! 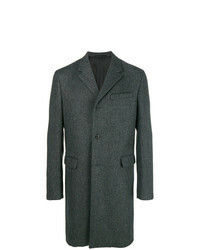 Prada Wool Coat £1,205 £2,411 Free UK Shipping! 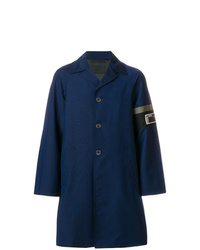 Prada Linea Rossa Long Jacket £667 £1,335 Free UK Shipping! 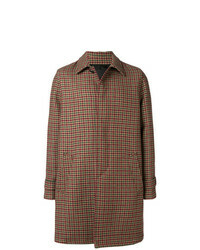 Prada Single Breasted Coat £3,014 Free UK Shipping! 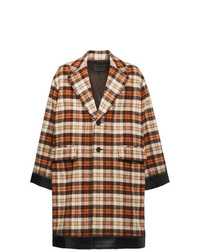 Prada Single Breasted Midi Coat £1,851 Free UK Shipping! Prada Buttoned Coat £2,319 Free UK Shipping! 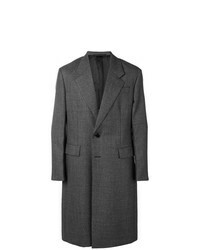 Prada Double Breasted Coat £3,396 Free UK Shipping! 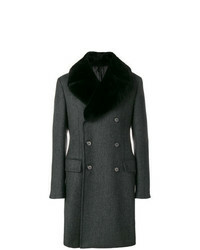 Prada Concealed Front Coat £2,234 Free UK Shipping! 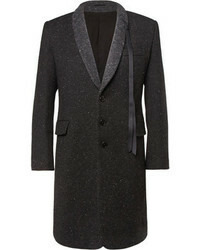 Prada Single Breasted Coat £947 £1,894 Free UK Shipping! 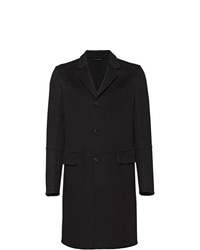 Prada Classic Single Breasted Coat £3,128 Free UK Shipping! Prada Wool Mac With Logo Patch £1,385 Free UK Shipping! 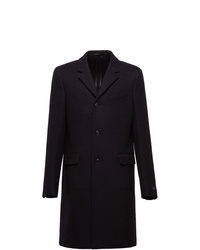 Prada Single Breasted Wool Coat £2,145 Free UK Shipping!